Get A FREE Brochure from "Sound Image Productions"
Our passion is producing media which evokes emotion so strong, you want to share it with others. Whether it is capturing the moments that become your wedding day memories, the bridals or engagement photographs, we want to help you communicate your story. Our story began in 1978 when a fourteen year old Scott Hart stepped into a radio studio to begin broadcasting a nightly rock and roll program. That quickly evolved into producing radio jingles and eventually music videos. 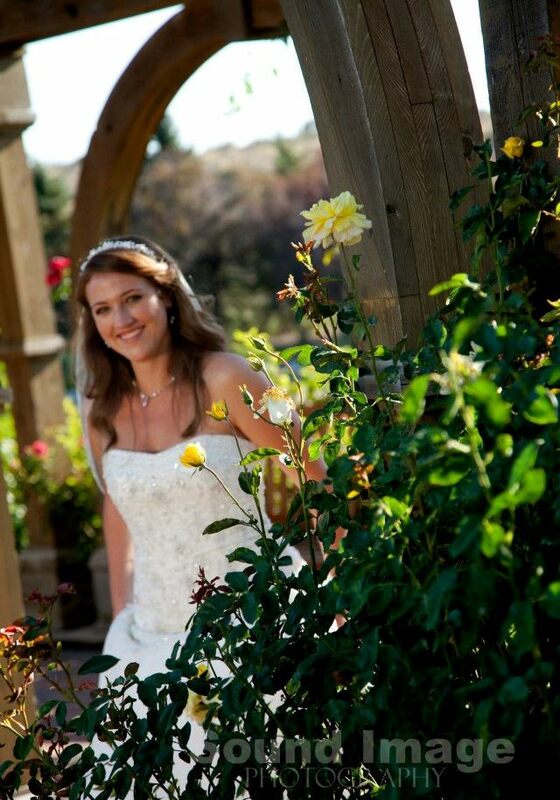 The business took a turn to the wedding industry when Scott got married in 1994 and saw what a great environment wedding photography and videography is. 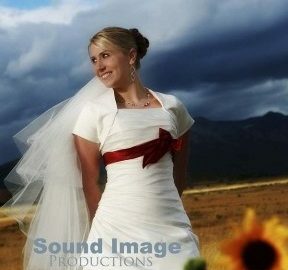 Since that day, Sound Image Productions has been strongly committed to the wedding market. 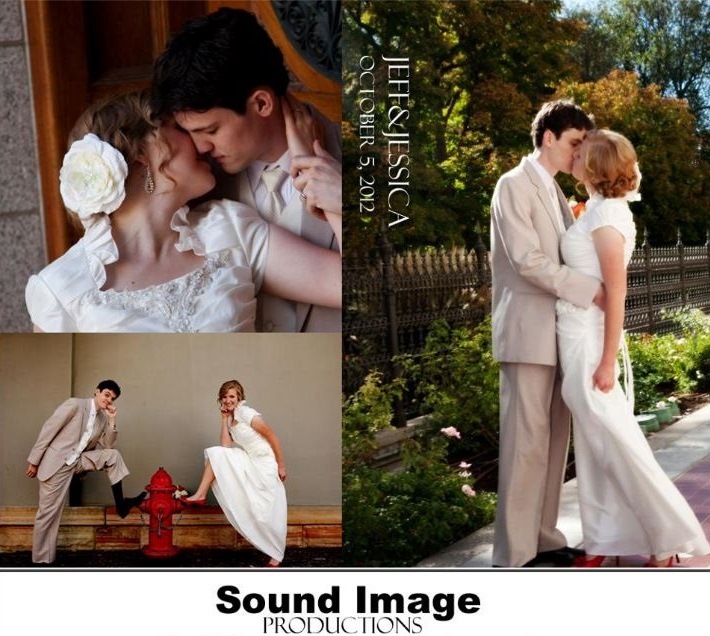 Along the way, Sound Image Productions has been committed to working with other talented artists who, above all else, are committed to giving clients our heart and soul on every shoot, every picture taken, every editing decision. Staff is like family at Sound Image Productions. All these years later, we are more experienced and prepared than ever to help people who want a small band of media production junkies to work with. Enjoy looking through the pictures and videos. 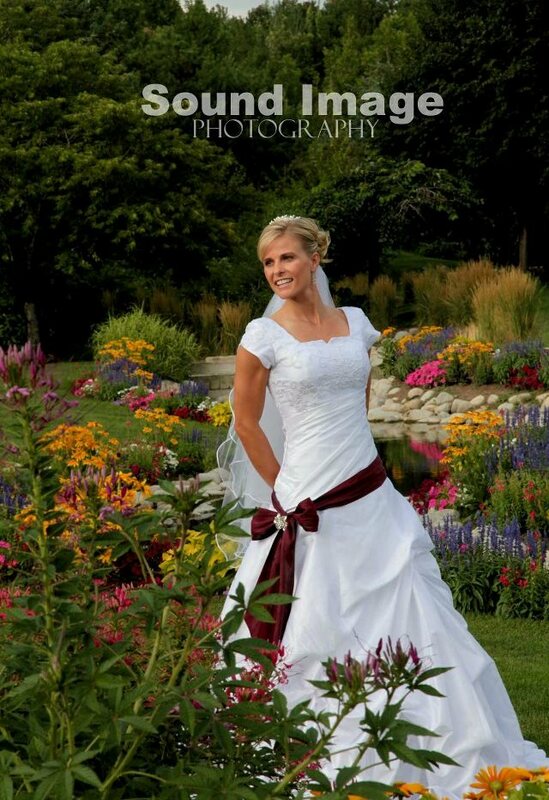 Check out our prices and let us know if we can celebrate your wedding day by capturing all the great moments in photos and video. 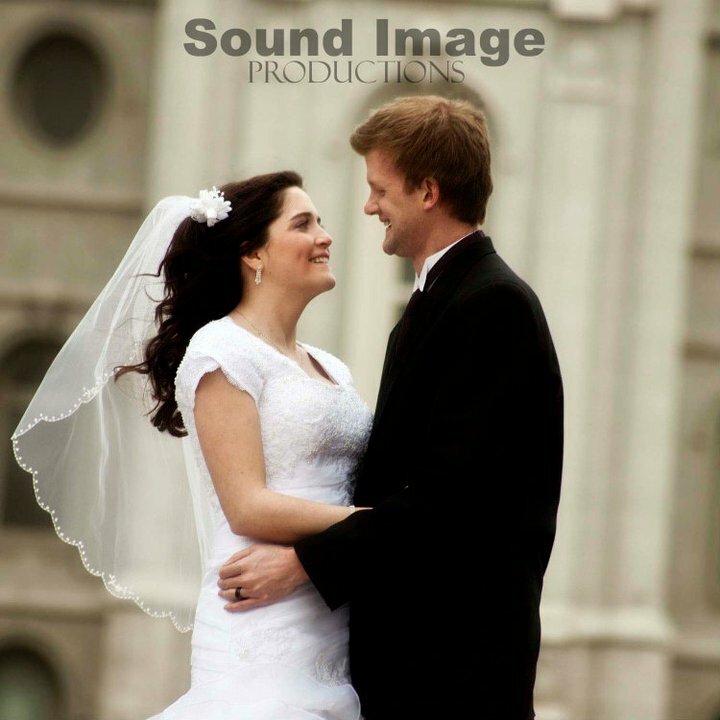 Please mention this ad when you contact Sound Image Productions! Elizabeth and Scott and simply so wonderful to work with. 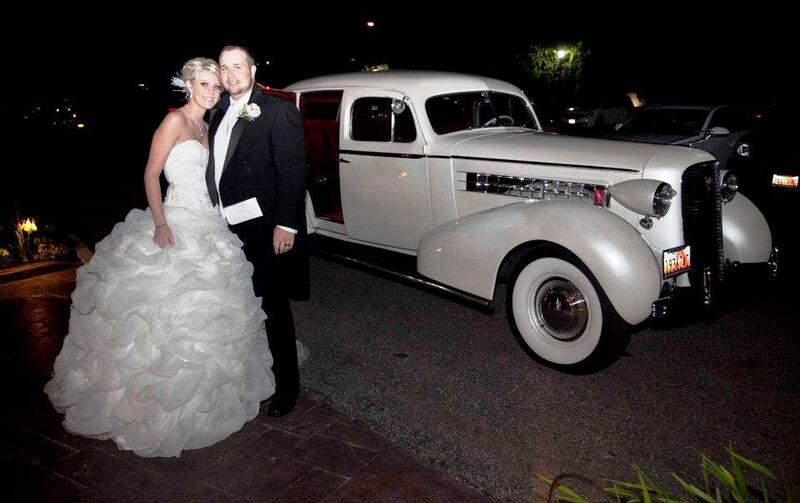 They made every step of the way to our perfect day... perfect! 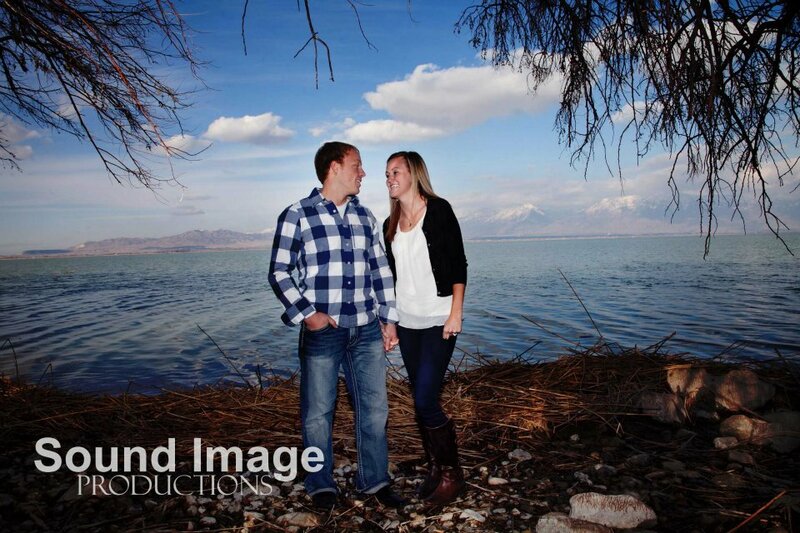 I couldn't have asked for a better photographer and videographer. They are the BEST! 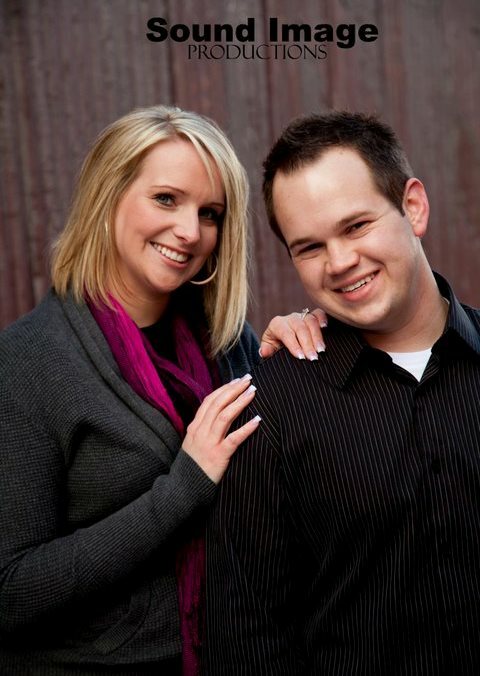 So cooperative, professional, and fun! I'd definitely recommend them! 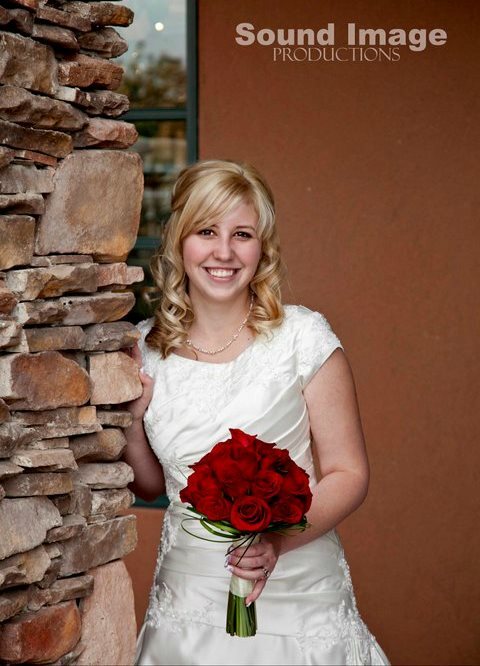 I used them for videography for my wedding and they were so much fun to work with.